Porcia, Jacopo di, conte [Jacobus Comes Purliliarum]. De Generosa educatione liberorum. 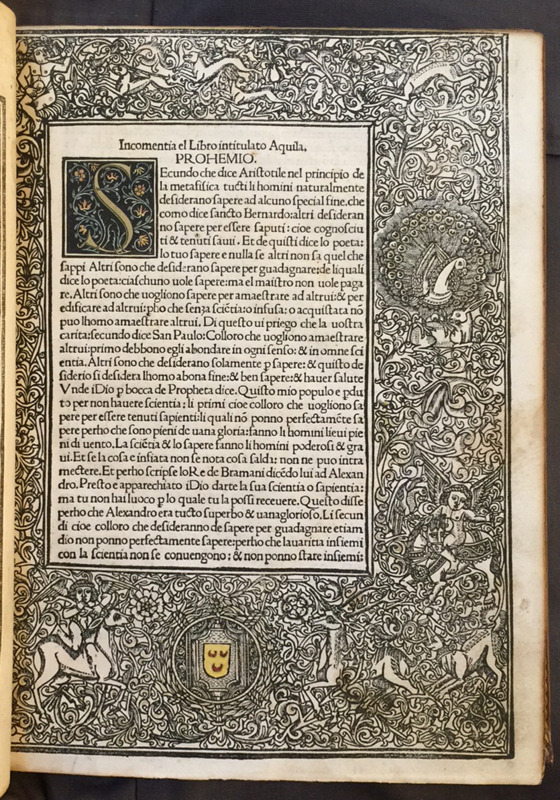 Treviso: Gerardus de Lisa, de Flandria, 11 September 1492. Provenance: Morris. — Richard Bennett. — J. Pierpont Morgan. — Morgan Library (ChL1192). References: Ellis valuation, fol. 41 (£1). — ISTC (ip01139000). — Morgan Catalogue 2, no. 446. References: Ellis valuation, fol. 5b, no. 54 (15s.). — ISTC (iv00117000). — Morgan Catalogue 1, no. 230. Cavretto, Pietro [Petrus Haedus]. Anterotica, sive De amoris generibus. 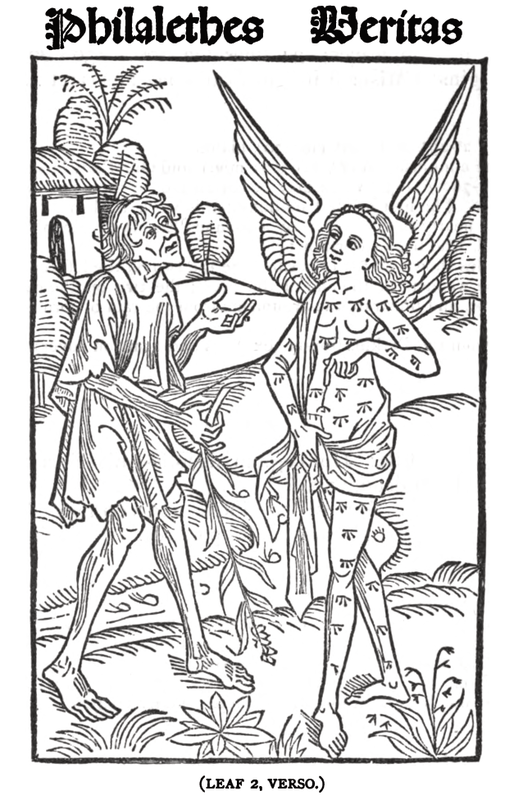 Treviso: Gerardus de Lisa, de Flandria, 13 October 1492. Provenance: Morris. — Richard Bennett. — Sotheby 1898, lot 474 (sold to Tregaskis for £2 8s.). — Philip A. Robson. — A. W. G. Murray. — Trinity College Library, Cambridge (VI.13.134) [bequest of Murray]. References: Ellis valuation, fol. 36 (£2). — ISTC (ih00002000). — MS catalogue (2), no. 930 (with two X’s beside the title). Cronecken der Sassen. 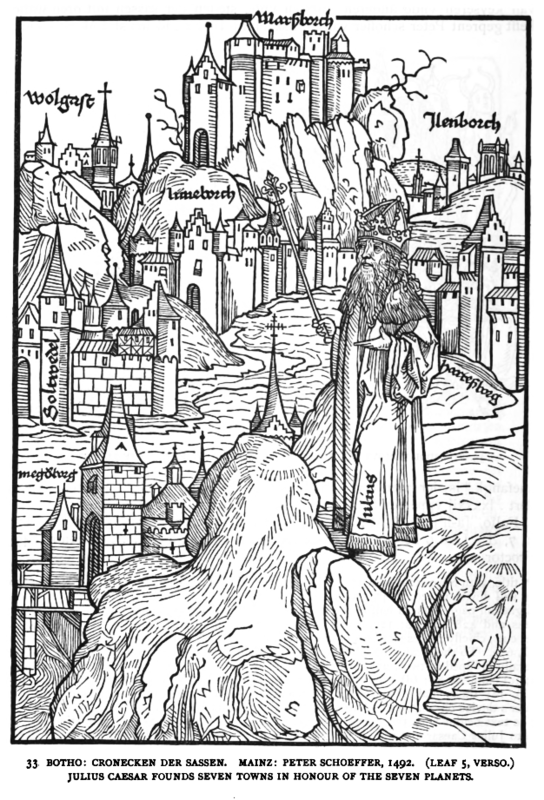 Mainz: Peter Schoeffer, 6 March 1492. Provenance: St. Stephan, Wurzberg. — Comte W. de Paar. — Morris. — Richard Bennett. — J. Pierpont Morgan. 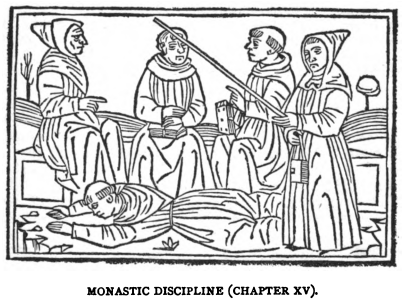 — Morgan Library (ChL36). References: Ellis valuation, fol. 6b, no. 96 (£25). — ISTC (ic00488000). — Morgan Catalogue 1, no. 33. Lichtenberger, Johannes. Prognosticatio. 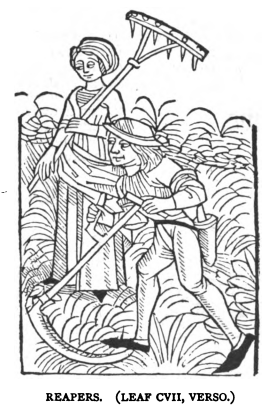 Modena: Petrus Maufer de Maliferis, 14 April 1492. Provenance: Sir Edward Sullivan. — Morris. — Richard Bennett. — J. Pierpont Morgan. — Morgan Library (ChL1321). References: Ellis valuation, fol. 14b, no. 170 (£ 10). — ISTC (il00211000). — Morgan Catalogue 2, no. 481. — MS catalogue (2), no. 967 (with one X beside the title). Provenance: Charles Spencer, Earl of Sunderland. — A. Geekie. — Morris. — Richard Bennett. — J. Pierpont Morgan. — Morgan Library (ChL458). References: ISTC (ic00969000). — Morgan Catalogue 1, no. 191. — MS catalogue (2), no. 907, p. 82 (with an X beside the title).